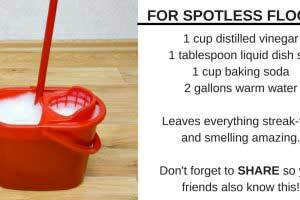 I am an avid reader, and I completely credit this to both my mother and grandmother. 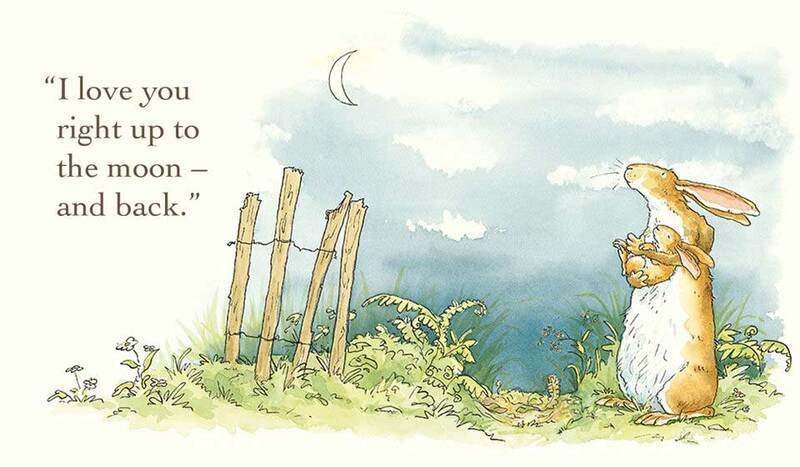 Both women read to me constantly as a child, and I still get so nostalgic looking through my old children books that I will one day read to my own children. 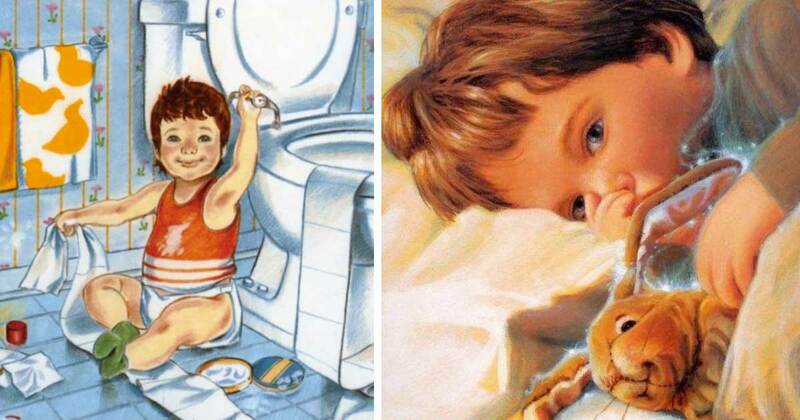 Here are 12 classic book titles that every child should grow up reading. 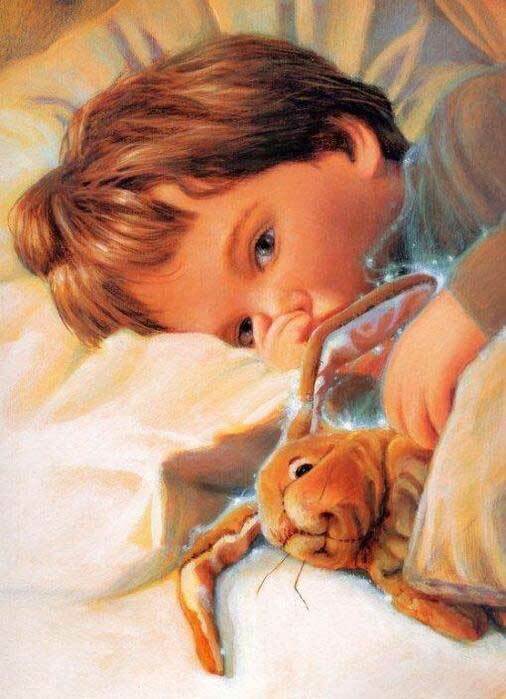 This lovely book chronicles a stuffed rabbit’s desire to become real through the love of his owner. The original book was published in 1922, and multiple editions exist to this day. 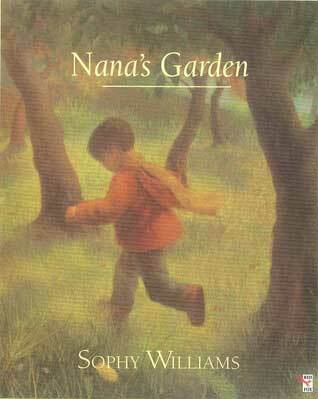 This beautiful story follows the tale of a little boy exploring his nana’s garden, only to discover an unexpected friend from the past. 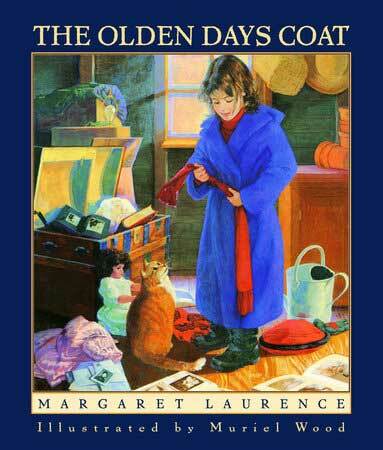 A 10-year-old girl is rummaging through old trunks in her grandmother’s attic when she finds a magical coat that transports her to the past. It is here that she develops a deep connection to her grandmother, and really starts to appreciate her family. This poetic story follows the life of a mother who loves and cares for her son, until one day she finds herself an old woman, and it is her son who is loving and caring for her. 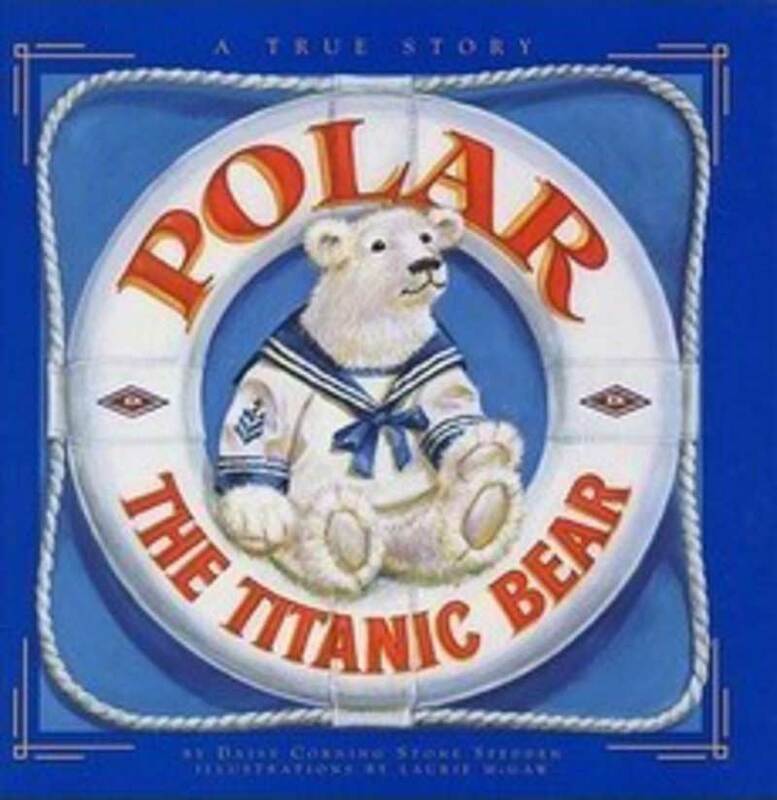 Based on a true story, this tale follows the plight of a boy, his stuffed polar bear, and his family who escape from the sinking Titanic. Young Max feels misunderstood both at home and at school. But when he escapes to the land of the Wild Things, he meets majestic creatures who welcome him as their king. 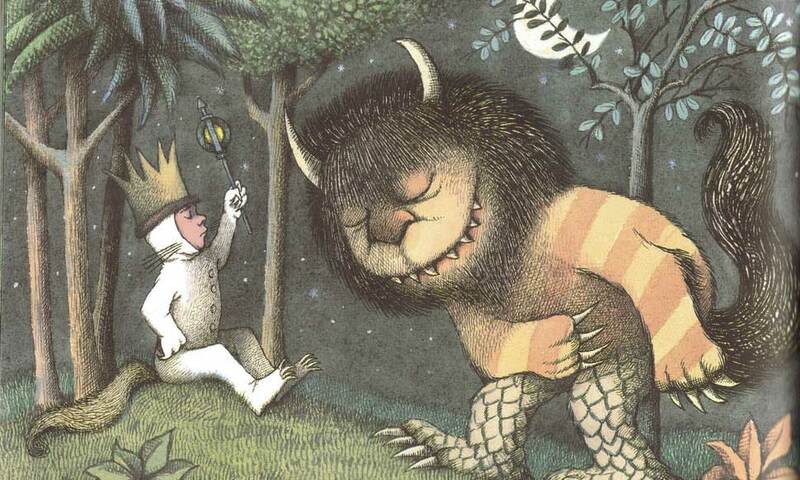 However, Max realizes that even in the land of the Wild Things, he is missing his family. 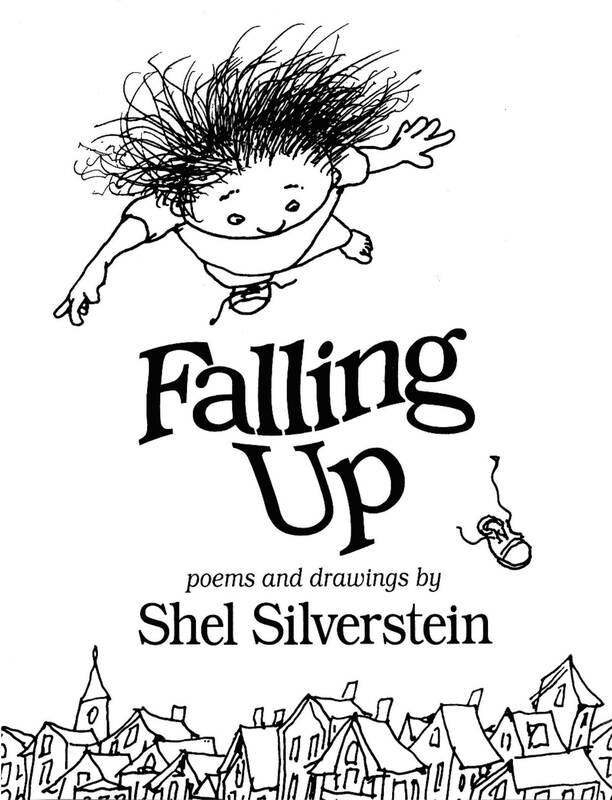 This collection of poems and drawings by Shel Silverstein is cute, quirky, and easy for children to follow along with. 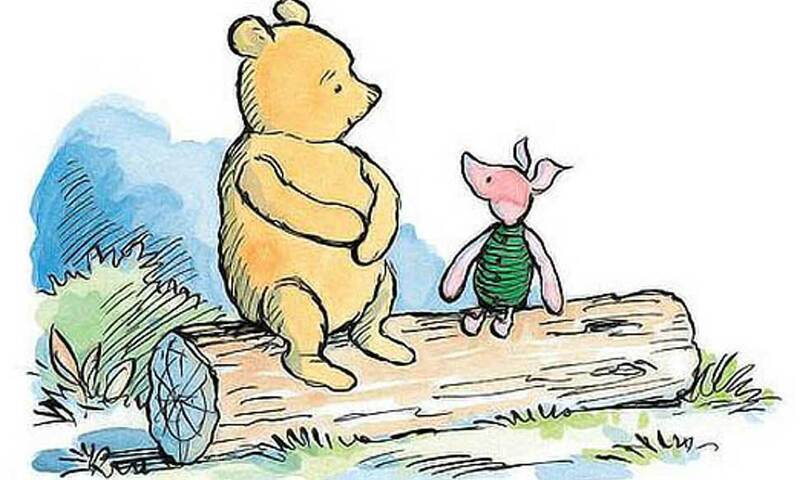 Every child will love reading about the adventures of Pooh, Piglet, Eeyore, and their other friends in the Hundred Acre Wood. 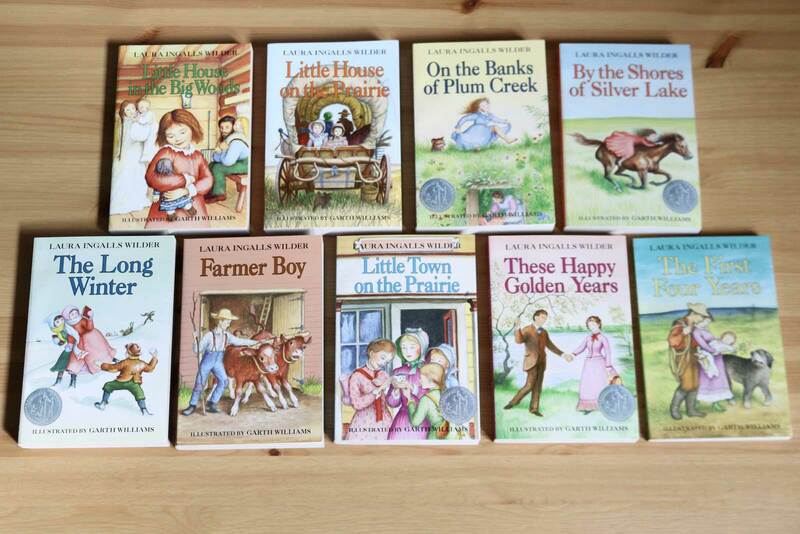 Little House on the Prairie is just one of many Laura Ingalls Wilder books that your children will love to read. 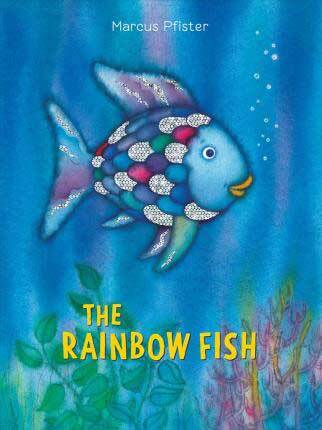 This story teaches children that it’s okay to be different, and that being unique is something to be celebrated, not ashamed of. 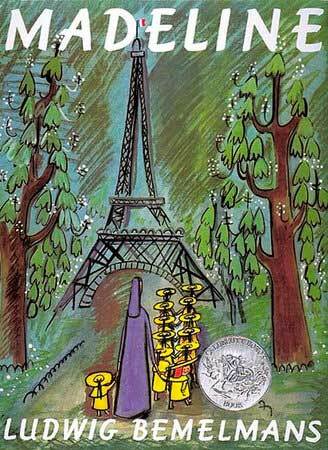 This Parisian-based story follows the heroine Madeline, who is always looking for adventures and who is not afraid of anything! 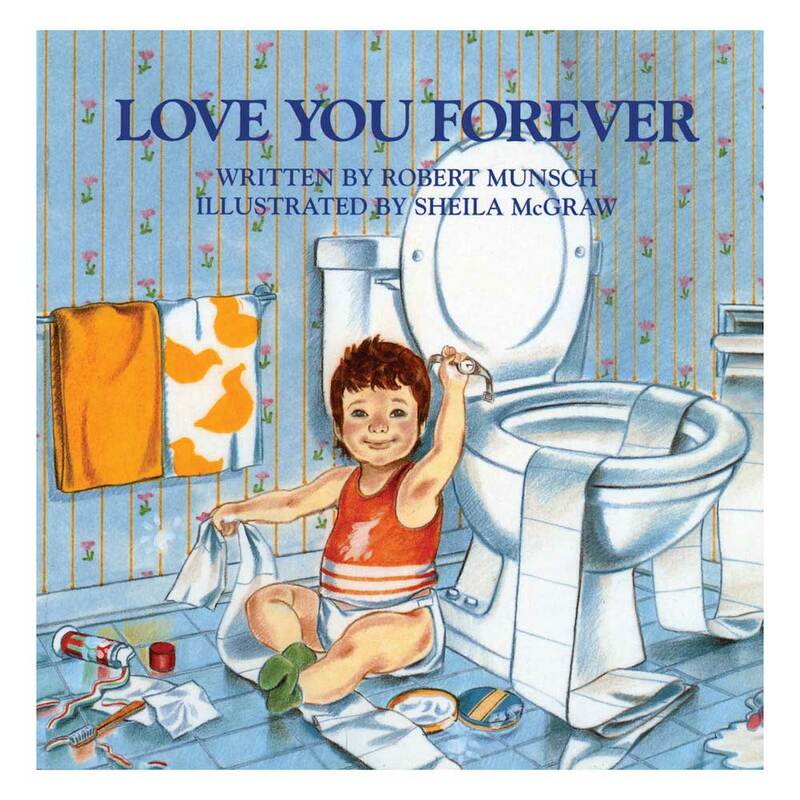 This classic children’s read follows Little Nutbrown Hare and Big Nutbrown Hare as they proclaim their love for one another.